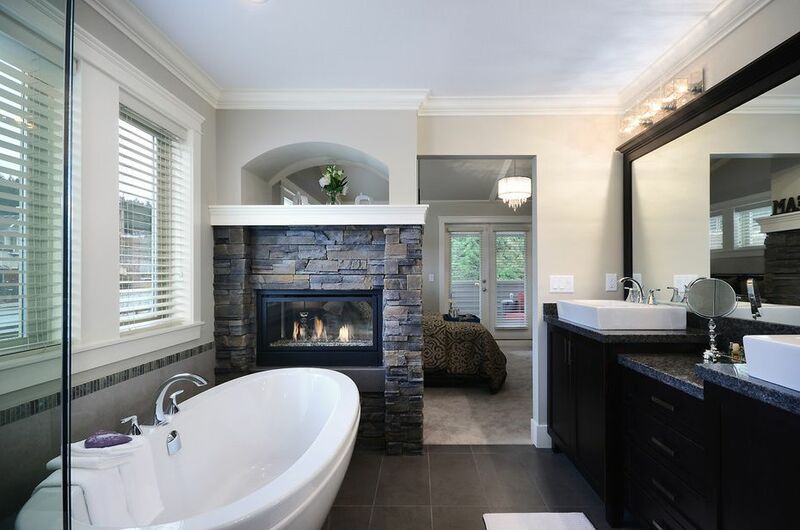 Executive Homes available in Anmore starting $1,299,998. Construction to begin soon and ready late 2015 to early 2016. Each home will be about 4,000 to 4,300 sq/ft and sit on approximately 1 acre lot off Sunnyside Road on a quiet street. Homes will come with a triple garage, 4 to 6 bedrooms plus a 2 bedroom legal suite. Top quality finishings throughout. Perfect location for those who love to be close to nature with plenty of recreation choices such as trail walks, Buntzen Lake and White Pine Beach. Popular school catchment: New Eagle Mountain Middle School and Heritage Woods Secondary. Only 10 minute drive to the future Evergreen line Skytrain station and Port Moody Library.